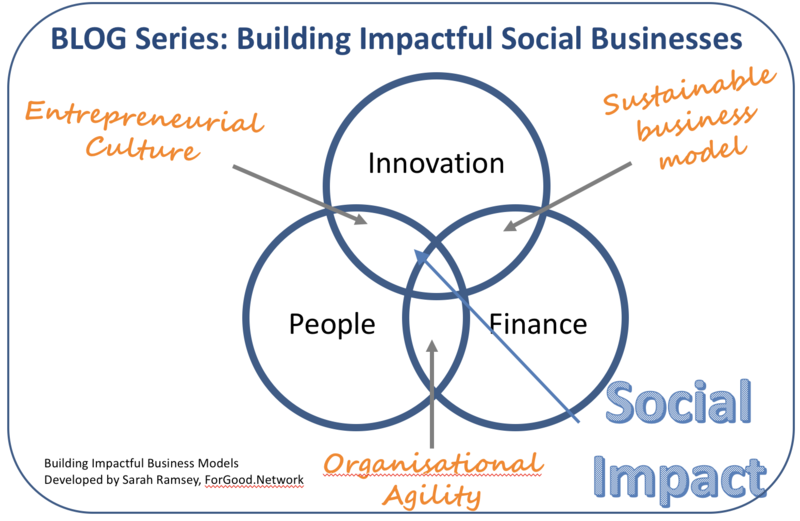 This Blog series focusses on bringing together the 3 key elements of innovation, finance and people to build an impactful social enterprise. We consider the different elements from innovation and culture to agility and sustainability. But first we will start with investability.